Ban is a young, opportunistic thief, drawn to The Fairy King's Forest by the rumor that it holds the most splendid, invaluable treasure of all: The Fountain of Youth. But when he meets the guardian Saint of the Fountain, a young Fairy named Elaine, he finds the treasure he most desires may not be the one he originally came to seek. 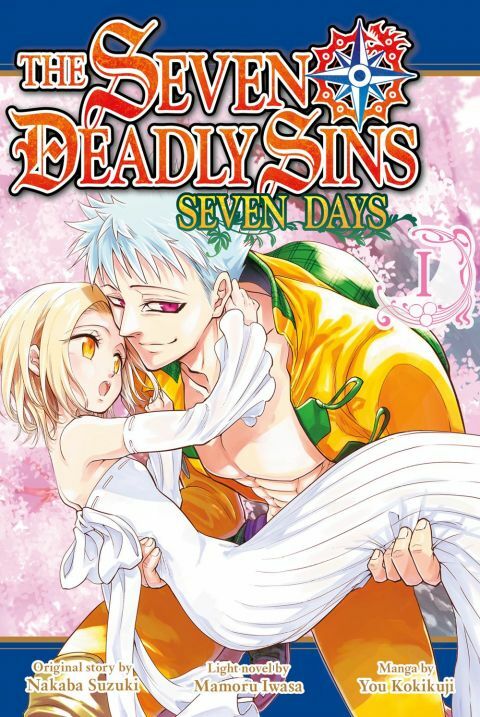 The fateful meeting behind the epic romance of Elaine, the Fairy King's sister, and Ban of The Seven Deadly Sins!